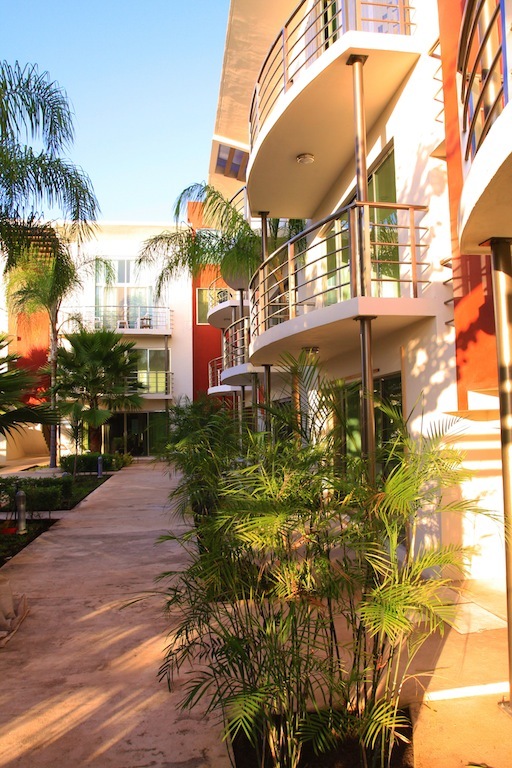 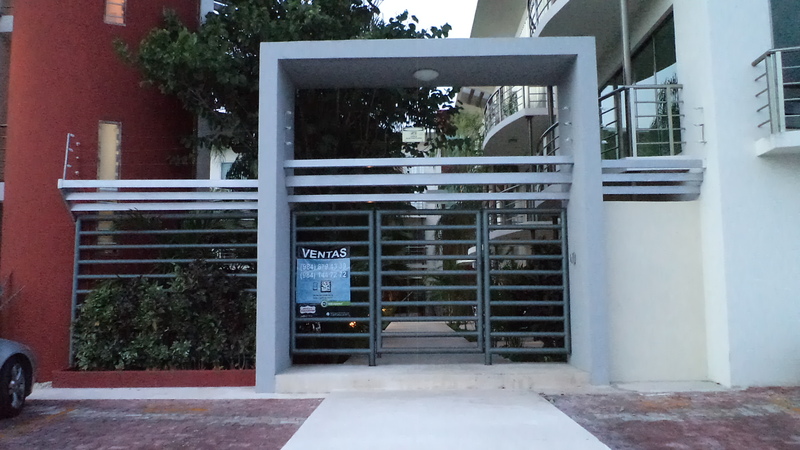 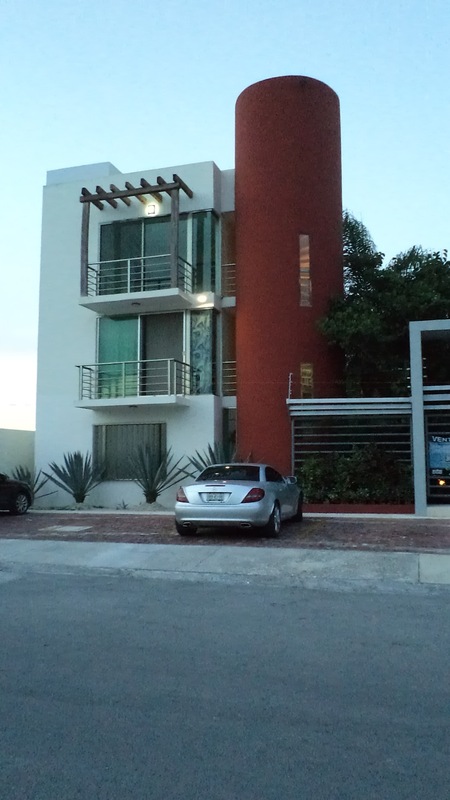 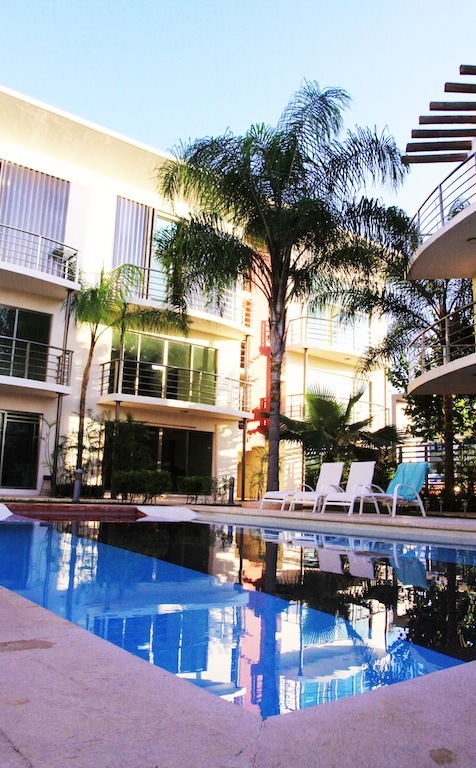 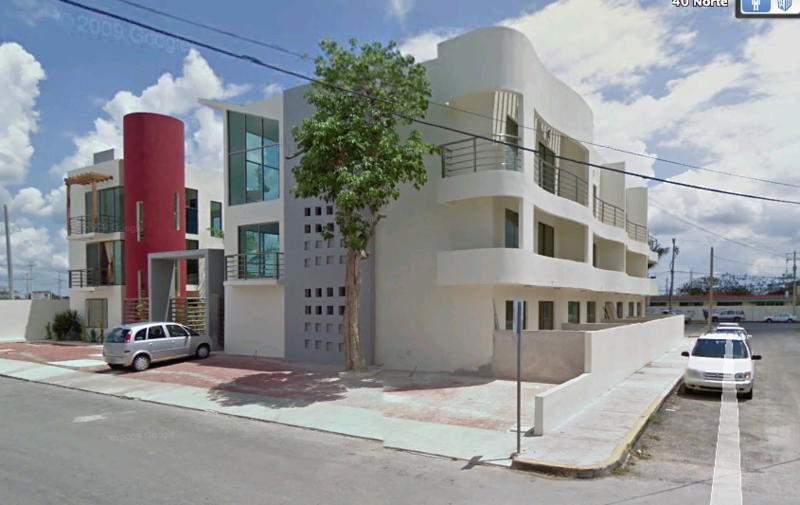 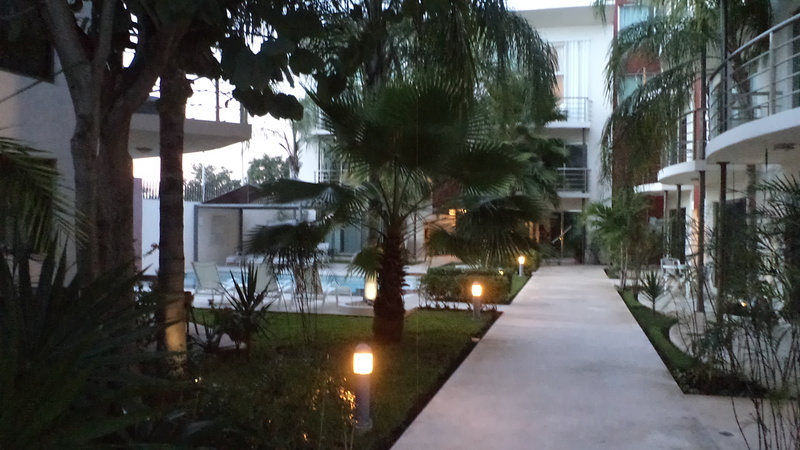 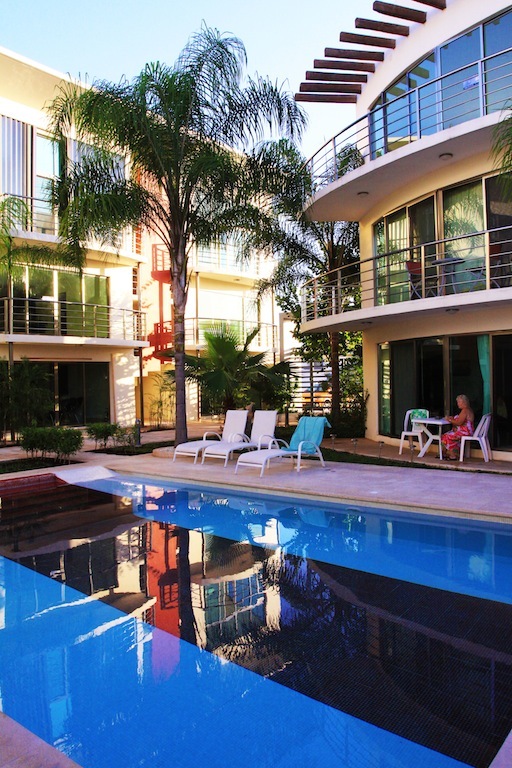 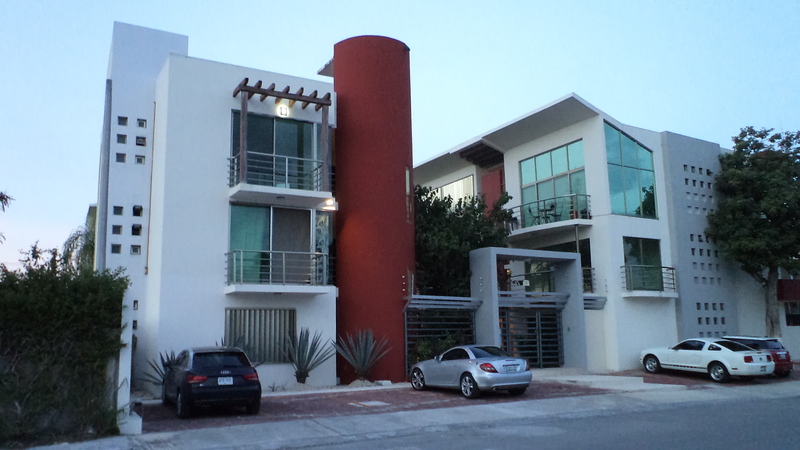 Located in one of the most glamorous streets of downtown in Playa del Carmen “Calle 38″, these condominiums have an excellent location, just 5 blocks from the beach with all amenities around and easy access to supermarkets, convinience stores, gas stations and the Highwaiy Cancun-Tulum. 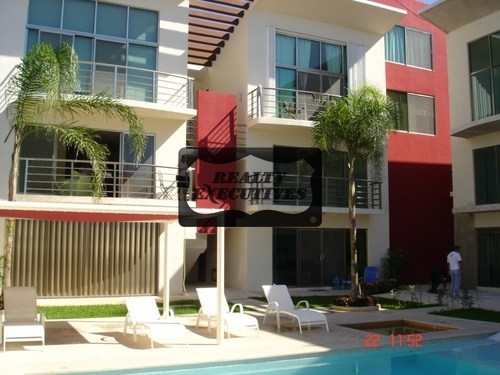 This property offers all the benefits of being in the center at an affordable price. 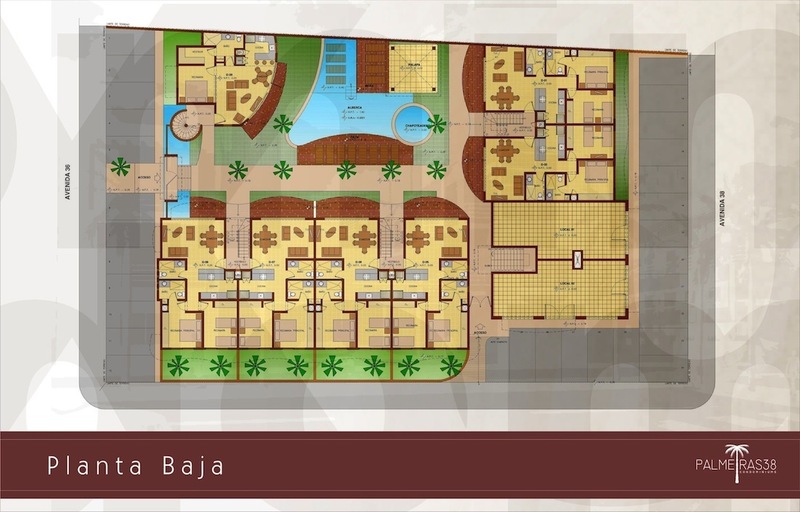 Note that we have direct funding from the developer with 35% down and the balance up to 36 months with 9% interest in usd.